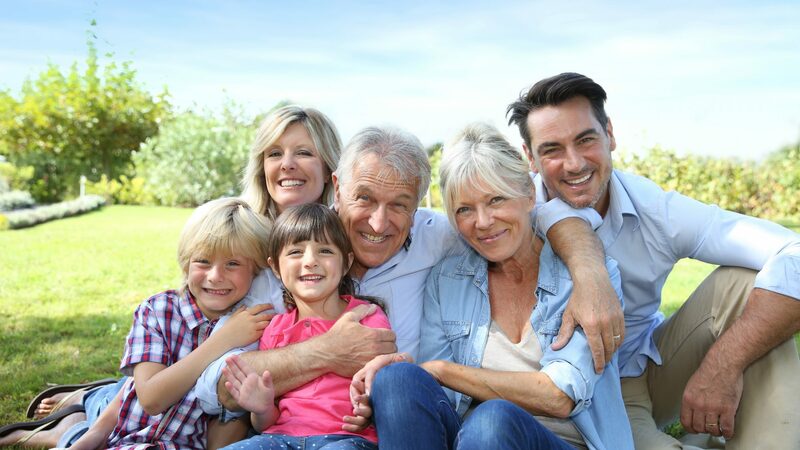 Whether you're looking for a keepsake for yourself or a gift for a family member, a personalized, professionally edited family history video is unique, priceless, and guaranteed to be cherished. Our family history video service gives you the benefit of experienced documentary filmmakers using expertise honed in the film industry to preserve your family history on video. Clients have trusted our team of production professionals to help them communicate their personal stories to the most important audience of all - their families, and future generations. Our experience documentary filmmakers will bring a level of craftsmanship to saving your family's history that you will be proud to save, share, and love for generations. Take your family member’s interview to the next level with full service editing crafted with archival photography and video, set to music for a genuine documentary feel. Let's help you plan a memorable family history video with expert advice from our producers. Skilled filmmakers will produce the video with you, and ensure your time is not wasted. Fully-edited packages deliver expert finished products you will be proud to show to your family! Give a gift to future generations. Share the stories you love to hear and tell, and do it for the generations to come.